Keyboards are as they are. Devices to enter text to computer. 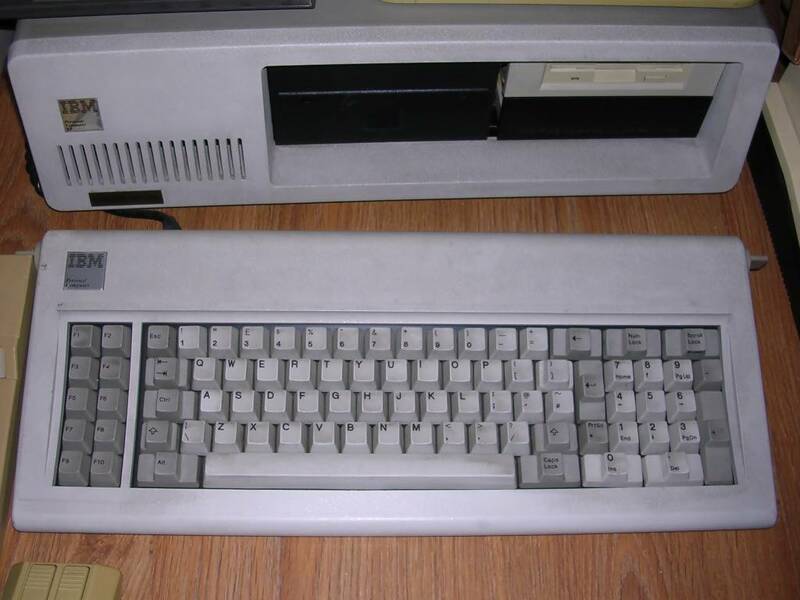 However, as PC was an office computer from the beginning, its keyboard could not be a rubber pad like in Spectrum or foil plane like in older Atari - it had to be large and comfortable to type on. First PC keyboards were based on mechanical switches and, when properly maintained, could serve for decades. 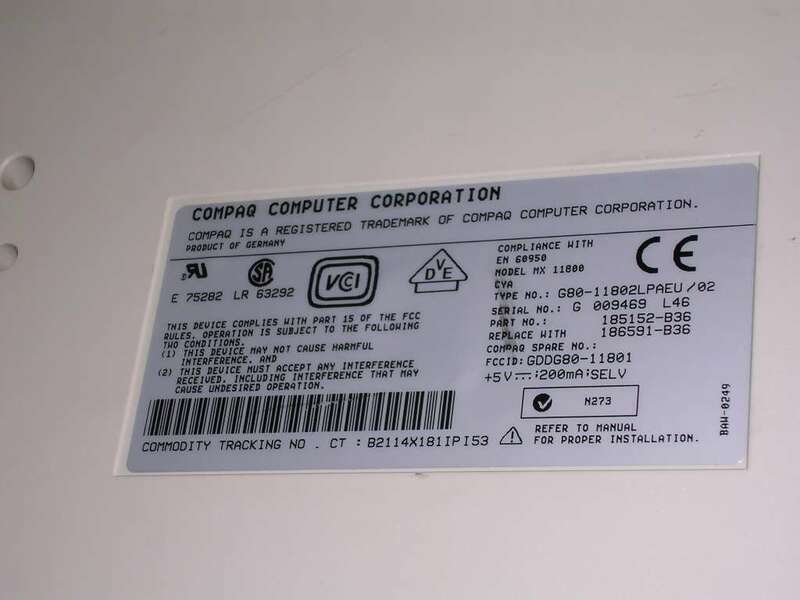 The cheaper PC became, the worse keyboards - mechanical or buckling switches have been replaced by capacitive pushers and finally by foil membrane. These keyboards lost their distinguishable key press positions. 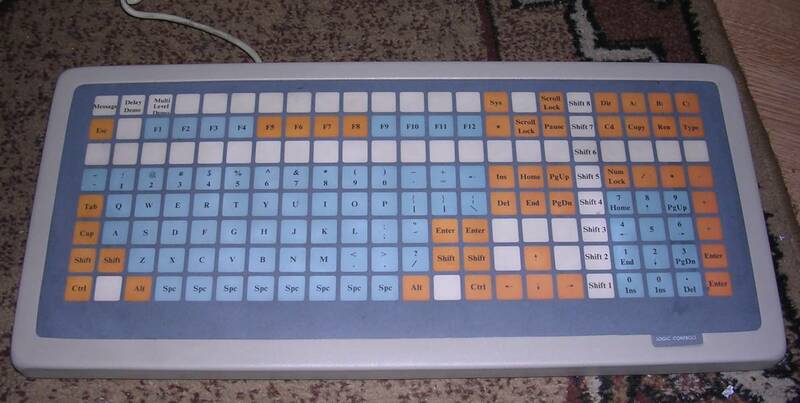 Because there are many models of keyboards and most of these are pretty standard, here you can see only these non-standard ones, like programmable keyboards, keyboards for embedded systems or with strange layouts. 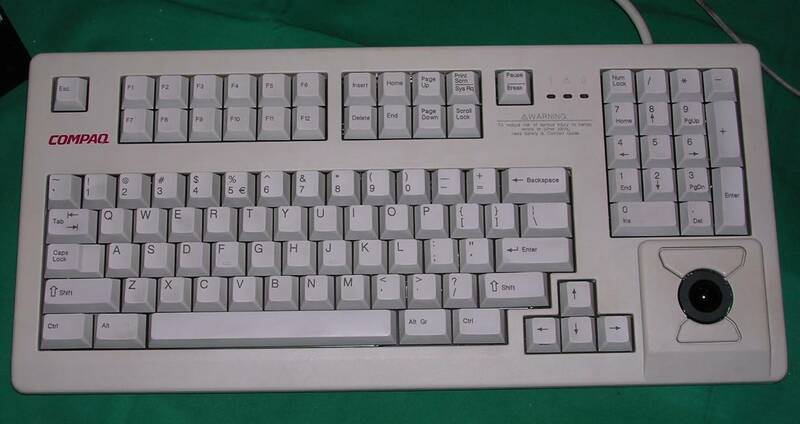 The first PC keyboards had 10 Function keys, usually placed on the left side of main keyboard part. 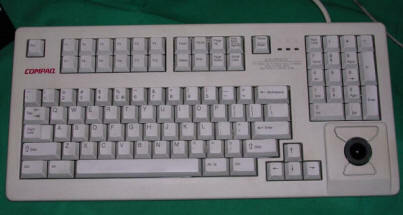 These older keyboards are usually mechanical or spring-buckling. 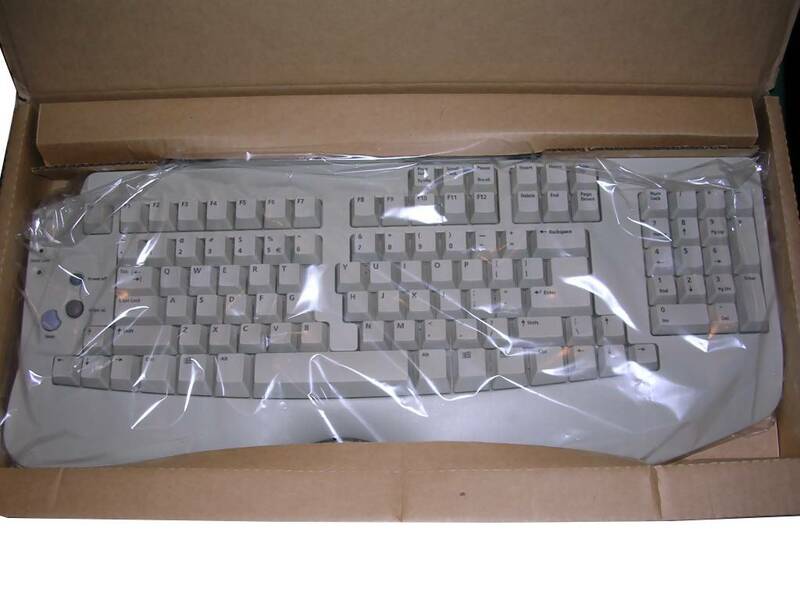 Newer keyboards may have capacitive mechanism (in which strip of foil forms a capacitor when key is pressed), and keys are significantly softer in press there. 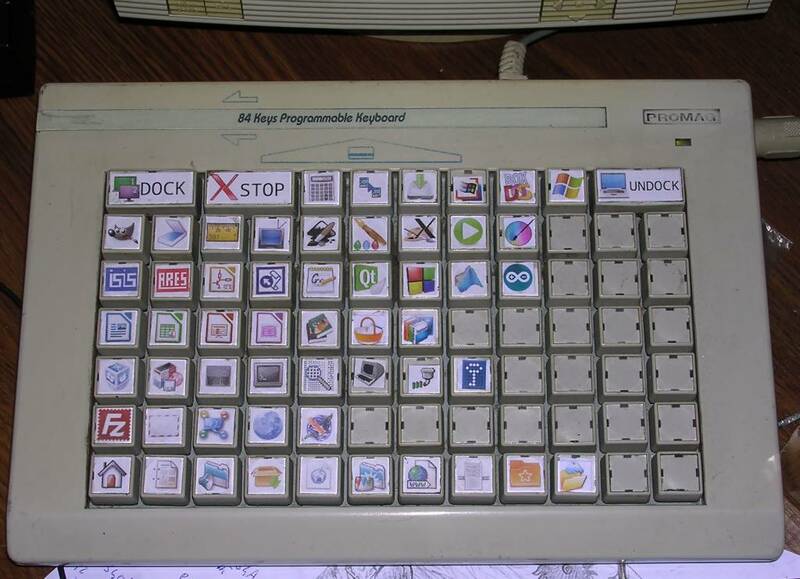 In 1995, with Windows 95, most keyboards got 2 or 3 additional keys: Windows keys and single Menu key. Looking for these keys is a good method for identifying keyboard's age. 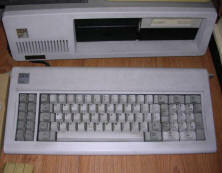 The PS/2 plug present in keyboard means that it was manufactured for IBM computer or later than in 1998, as most mainboards had PS/2 connectors only after 1998. 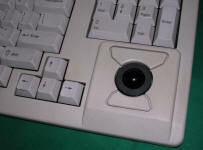 In early 2000s additional keys have been added to keyboards. First, they were ACPI keys (Power, Sleep, Wake up) lated became completed with different sets of multimedia-related keys like play, pause, forward or application launchers. 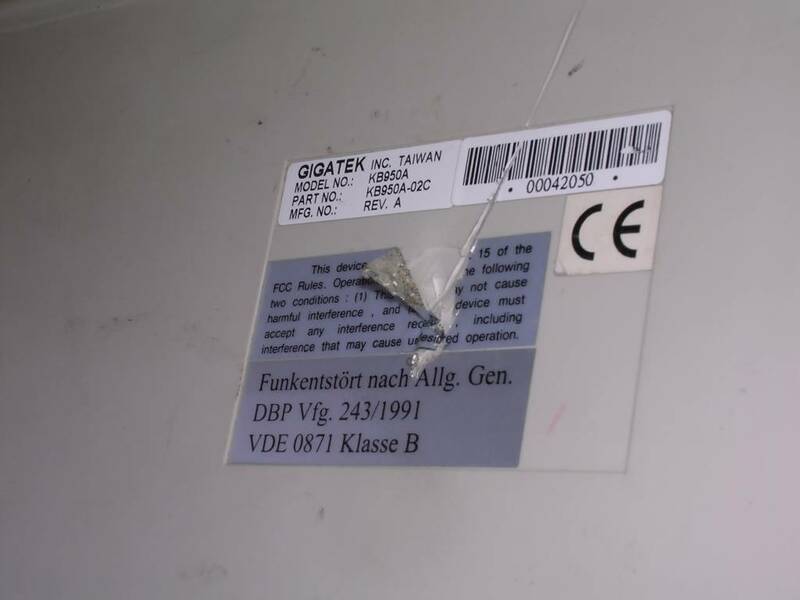 If you consider possibility to repair, damaged mechanical keyboards usually need only re-soldering broken joints or in extreme cases replacing of switches. Capacitive keyboards are quite durable suffering usually by dirty foil strips and broken solders. The worst are foil-membrane ones, accessible since late 1990s - if something bad happens to membrane it's impossible to repair it easily. 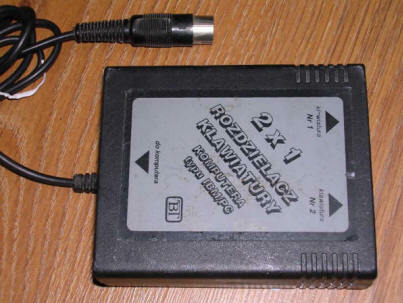 Device to connect 2 PC keyboards to one PC. It was made in Poland in early 1990s. To multiplex keyboards, it must have some input from it so keyboard response is a bit delayed for the first time after using the other keyboard. 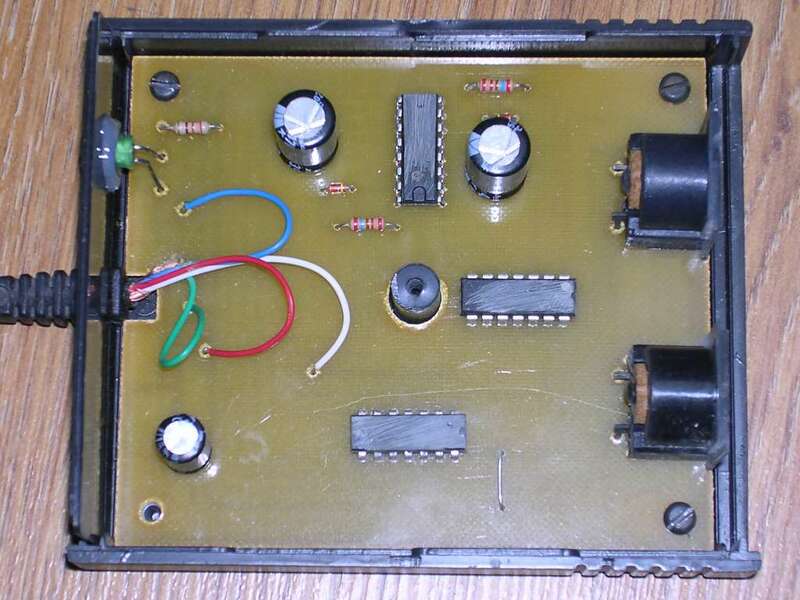 Inside, it probably consists of TTL logic chips, but their markings have been scratched to avoid duplicating. 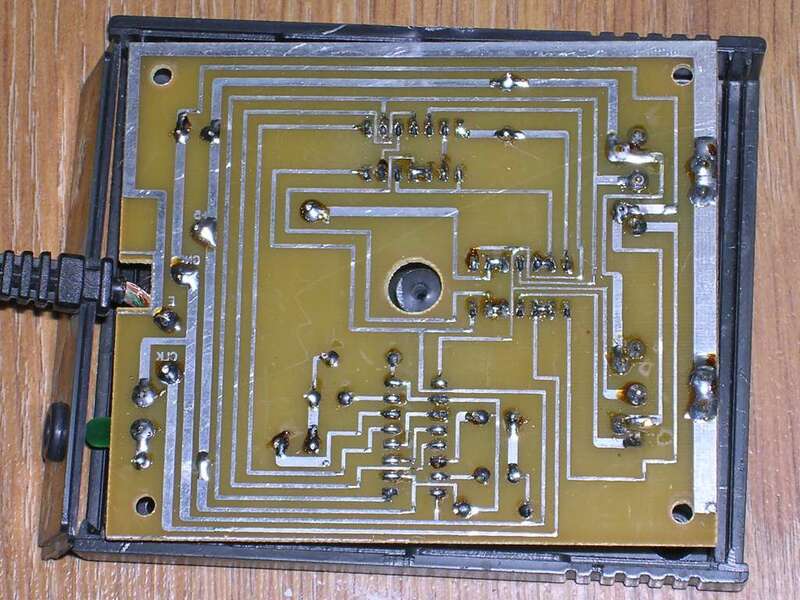 If you really need it, you may try to replicate its schematic from images supplied, yet chips are still to be discovered. 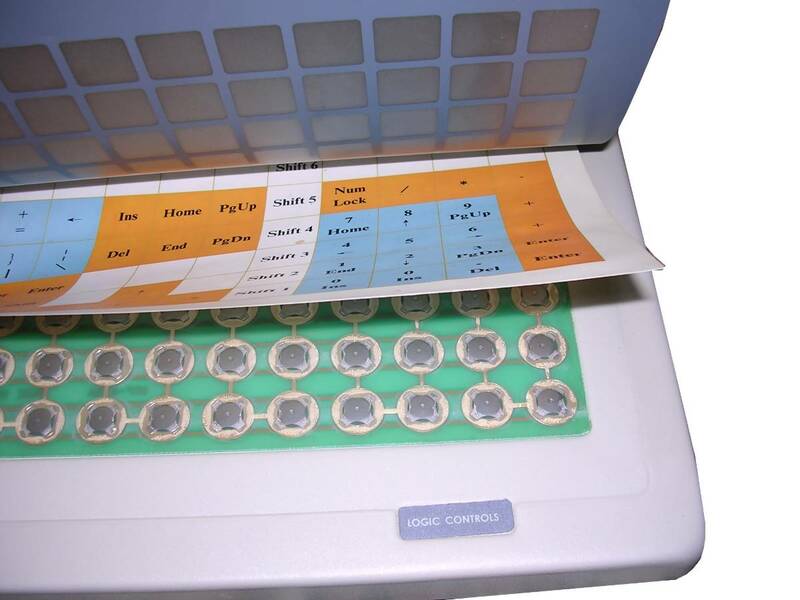 Small PC keyboard without numeric pad used in embedded systems and point-of-sale terminals. Like in notebook computers it has Fn key to activate letter keys as numeric pad. 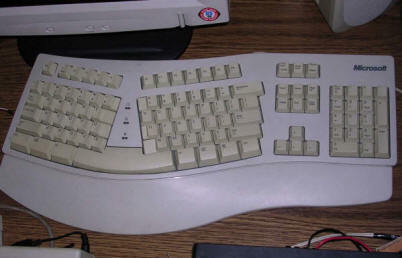 This is a keyboard and trackball in one case, used in special terminals in Compaq rack servers. 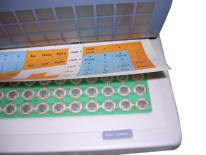 It was held with small LCD screen in drawer, it slided from the rack and screen could be opened. 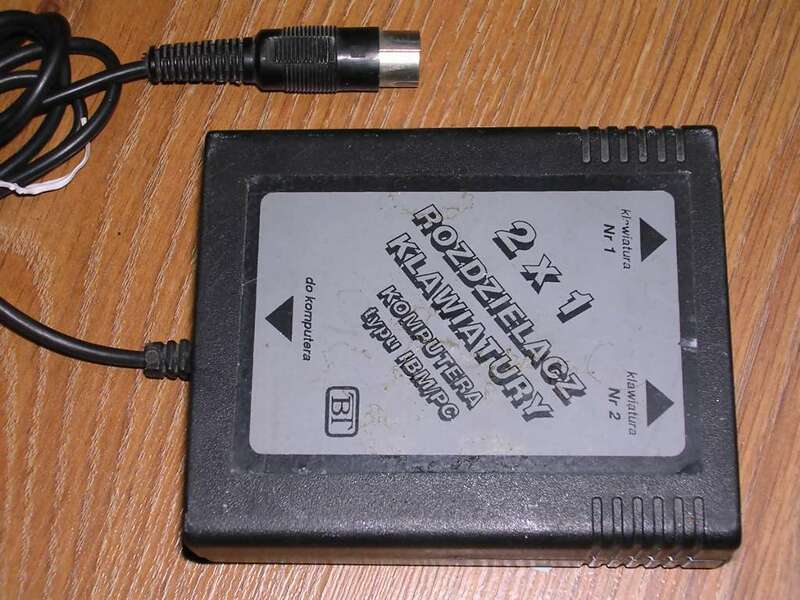 It has a conventional PS/2 plugs so can be used with all PCs. However, its keys have quite non-ergonomic layout. 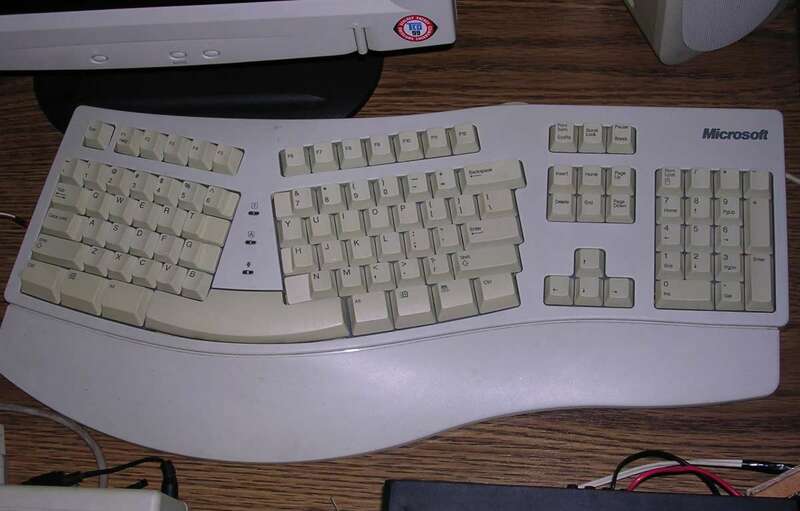 In late 1990s some companies decided to alter keyboard layout to make muscle strain lighter and typing more comfirtable. While usually preserving QWERTY layout, the keyboard has keys split in half in V-like shape. These keyboards are still manufactured in different variations. Here you can see Microsoft one, one made by Chicony and new BTC one. I use Chicony one every day and I find it more comfortable while typing normal text, while in e.g. coding or entering large series of data causes excessive looking for needed key. Keyboards made by Chicony and BTC. 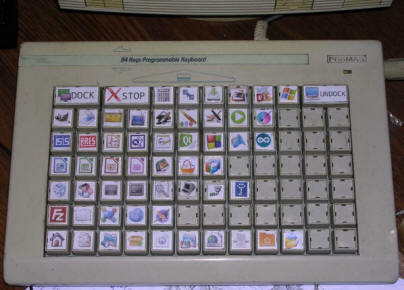 A typical programmable keyboard in Point-of-sale systems. 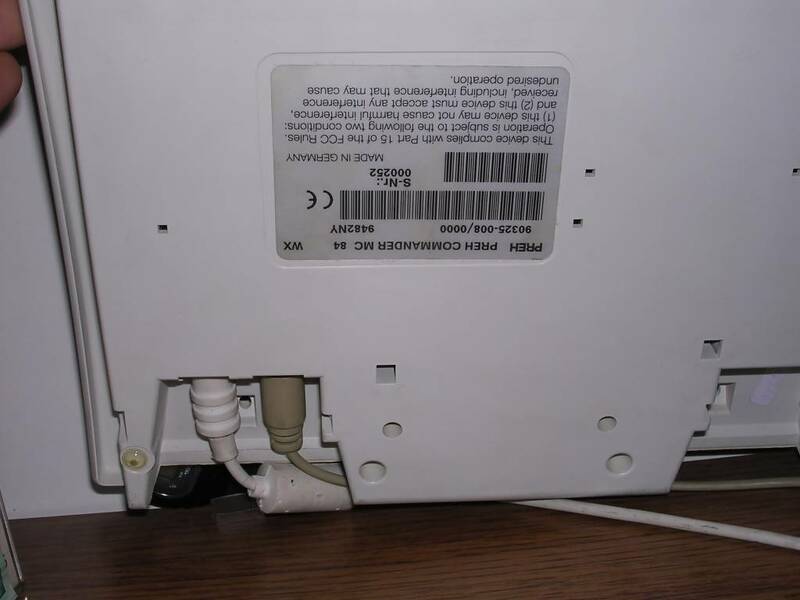 Has RS-232 connector for connecting barcode scanner. 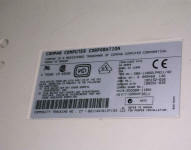 Keys can be programmed as key combinations, and labels can be printed using template put under keymat. Additionally, macros may have delays or be multi-level using modifier keys. Warning: Programmable keyboards are programmed through keyboard connector, macros are read from and installed into it using special service program. In many cases, Windows software is unreliable in version in which it was not tested (e.g. Win98 vs Win98SE). If you have problems, try DOS software and pure DOS. Usually programmable keyboards are plugged between PC and the main keyboard. 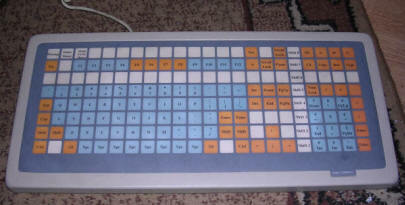 Type: Programmable keyboard, Cherry switches used. 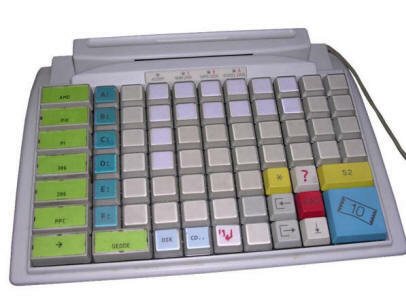 A Point-of-sale programmable keyboard, made first by Promag, then Gigatek or Giga-TMS. 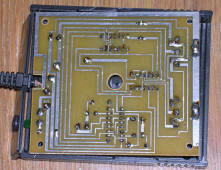 Some models had even magnetic card reader. 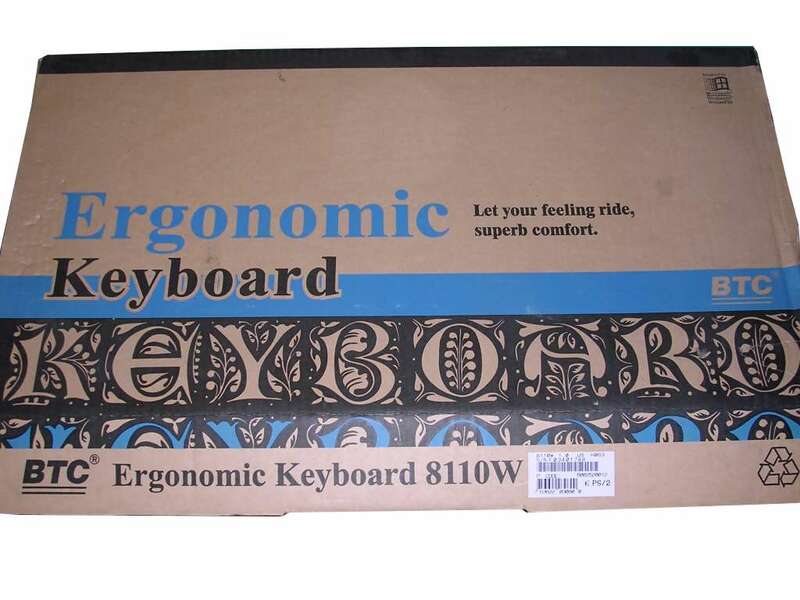 In this keyboard, many modifier keys at once can be programmed as well as there are some advanced features like detection of accidentially pressing a few neighbouring keys and ignoring such presses. I use my unit programmed with Ctrl-Meta and Ctrl-Shift combinations for all keys as a "quick launch" machine for my Linux PC to quickly start applications. It is realiable and works well. 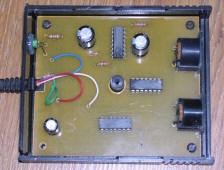 This is a make 02, so it needs a special KB950-02 software to be programmed (nb written in BASIC). It operates only in pure DOS. It is important to use it for this make, as e.g. Windows tool may only read macros and not write it. 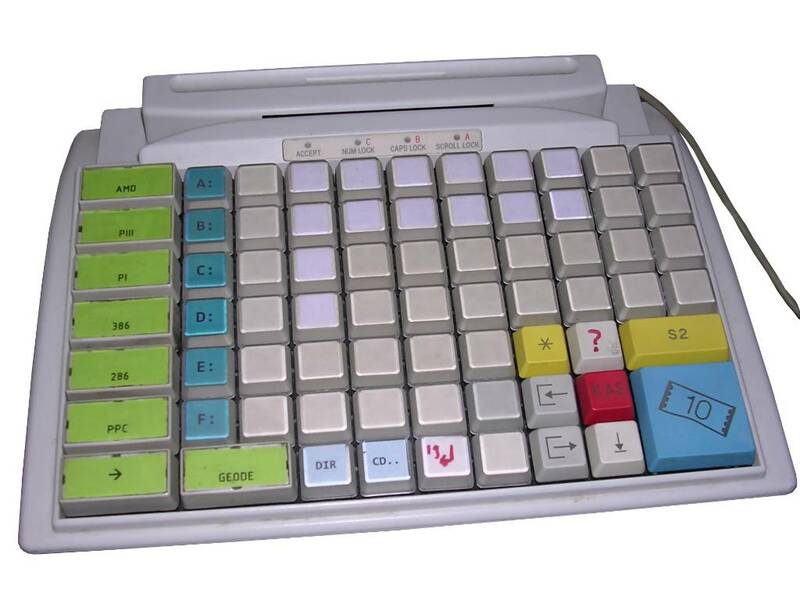 A typical point-of sale programmable keyboard, used for e.g. quick products selection in cash systems. This one has magnetic card reader built-in, used to authenticate operator in system. It initializes quickly and can perform quite advanced macros by press of a single key. Now it works in my service machine to drive 8-way KVM (it requires combination, delay then number and only this keyboard can implement it), simple DOS commands and... EPROM programmer software. Much easier to press a distinguishable arrow key than accidentially erase a chip. For some unknown reason I managed this keyboard to be programmed only using DOS software in pure MS-DOS 6.22. "Driver packs" require usually working magnetic card reader-related software present so I never tested it.